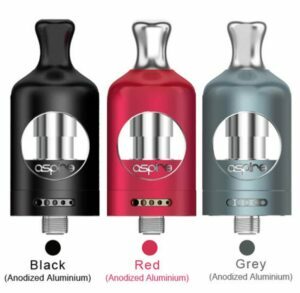 The exciting new product launch by Aspire in Mid 2016 is the Aspire Nautilus X! 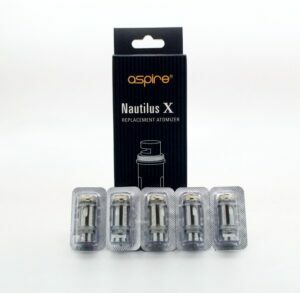 The Aspire Nautilus X has been specifically designed to provide a flavour specific vape experience grounded in Aspire’s new U Tech Coil Technology that works in conjunction with the top airflow system to create the premiere mouth to lung platform on the market today. 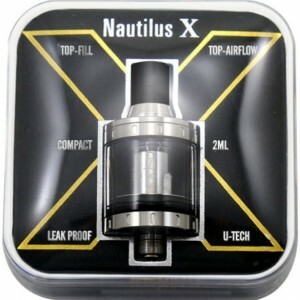 The new U-Tech coil technology which has vape pass through the Kanthal coils twice before being inhaled, the Nautilus X will please both regular Nautilus users as well as surprising those new to the brand. 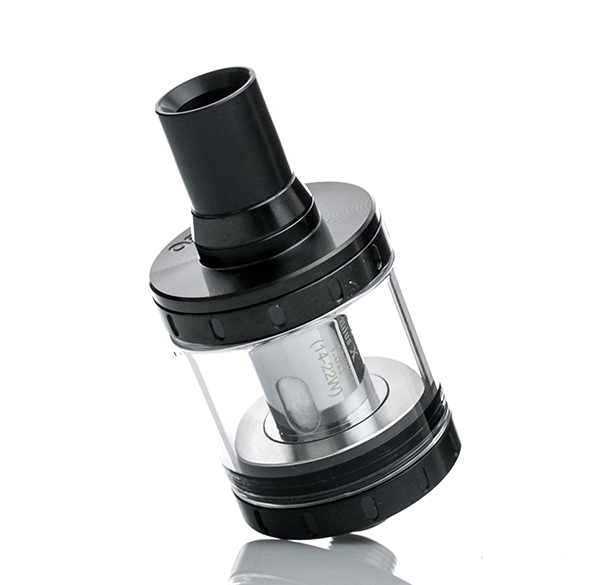 Measuring 22mm in diameter, the Nautilus X measures a compact 45mm in length and holds a 2 milliliter tank capacity, accessed and filled via a top threaded refill system. 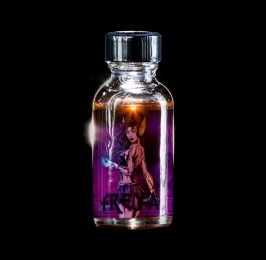 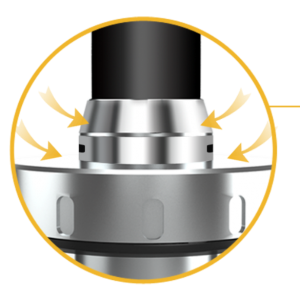 The Nautilus X’s marquee feature is Aspire’s new U Tech Coil Technology, an innovative and highly effective method of airflow in which the airflow will enter via the upper airflow chamber, travel down the first coil’s vertical structure then return up through the center of the other coil structure before exiting the drip tip. 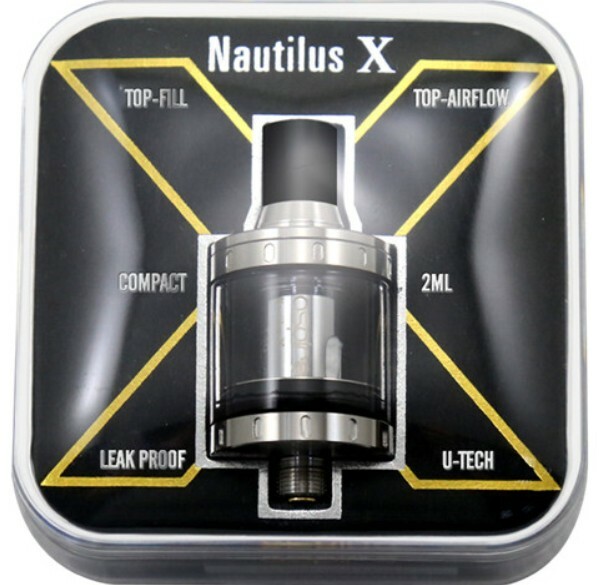 Paired with the specifically spaced coils of the Nautilus X, the result is one of the most flavour intense vape experiences available on the market today. 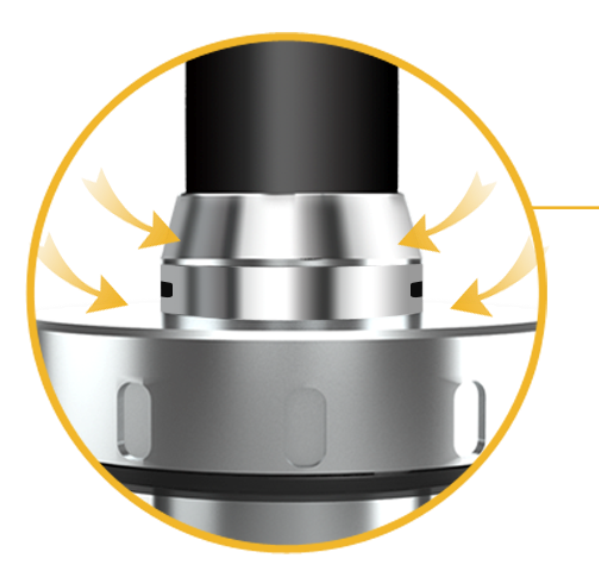 Airflow enters the system via two 4mm by 1mm airslots located at the top of the tank, also acting as a buffer between leakage. 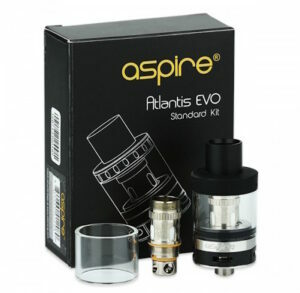 With a trim and attractive chassis combined with one of the most flavour based systems available on the market, the Aspire Nautilus X makes for the perfect platform for flavour chasers and enthusiasts.